Conservation charities have come out in full support of Senate recommendations for the Great Barrier Reef Foundation to hand back its controversial $433 million government grant. A committee examining the federal government’s decision to hand over millions of dollars to the charity in 2018 recommended the unspent money should be returned to the Commonwealth, and reserved for future reef projects. The report, tabled in the Senate on 14 February, said the granting of the funding was a “highly irresponsible decision”, done without proper consideration of risks and potential effectiveness. “This ‘off-the-cuff’ decision has caused massive disruption to existing policy and program delivery, including by existing government agencies,” the report said. A fresh review, to be completed by July 2019, into the structure of all Commonwealth funding to protect the Great Barrier Reef was also recommended, with unspent foundation partnership funds guided by the outcome of the review. A number of conservation groups made submissions, including the Australian Marine Conservation Society (AMCS), WWF Australia, and Greenpeace, outlining problems with the grant, and alternative ways the funding could be allocated. The AMCS welcomed the Senate recommendations, and said if the money was handed back, it needed to go to a transparent, open and accountable special purpose fund, not a private one like the GBRF. “The new fund should be in public hands and provide a long-term commitment to invest in the health of the reef in the face of escalating climate change,” AMCS Great Barrier Reef campaigner, David Cazzulino said. He said money needed to be first spent on fighting climate change rather than tackling poor water quality and coral-eating crown-of-thorns starfish, which were two of the areas the foundation had said it would spend the grant funding on. “The biggest threat to our Great Barrier Reef is warming ocean temperatures brought about by climate change… funding will be wasted unless tough action is taken to mitigate our warming planet,” he said. 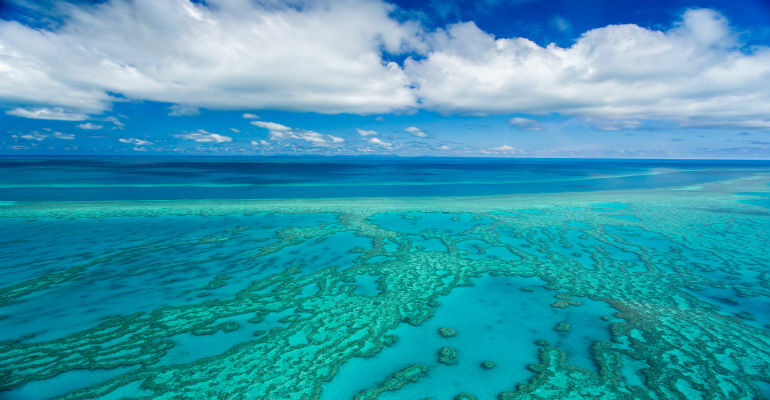 In AMCS’ submission to the committee, it also recommended a Reef Future Fund, to be established by regulation under the Commonwealth-operated Great Barrier Reef Marine Park Authority. AMCS said it would make a further submission detailing the Reef Future Fund, if the federal government implemented the recommendations of the Senate report. Matt Rose, economics program office at the Australian Conservation Foundation (ACF), told Pro Bono News the Senate report got the recommendations right, and agreed the money should be returned. 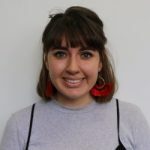 “The money shouldn’t be spent by a private organisation that has links to the fossil fuel industry,” Rose said. He said it raised concerns that governments could hand out money to whoever they wanted, on whatever timeframe they wanted. “It’s obviously a big concern in terms of spending taxpayers money correctly, but also making sure the money is going to the best possible use. In terms of the Great Barrier Reef Foundation, that was highly, highly debatable,” he said. In response to the report, Anna Marsden, GBRF managing director, said the organisation was a “good guardian of taxpayer funds”, and had met all milestones and obligations so far. “We have not ‘gamed’ the contract through premature or long-term contractual commitments,” Marsden said. The Senate inquiry was established last year after it was revealed during Senate Estimates the $443 million grant was awarded to the foundation, without a proper tender process. Controversy has since followed the GBRF, with an audit report earlier this year finding the government applied insufficient scrutiny to the grant proposal, followed by backlash over its first project, which awarded money to a government organisation for a reef health check project. Rose said the ALP’s commitment to take back unspent money from the GBRF, and put it into other conservation projects should be “applauded”. “I think the sector should be urging their government to do the same thing,” he said. He added this was also an important lesson for organisations to really look into large government grants such as this one, before saying yes. “Obviously it’s difficult to turn down when someone wants to give you so much money, but it’s clear it’s done nothing to enhance the reputation of the foundation and, if anything, has probably damaged it,” he said.